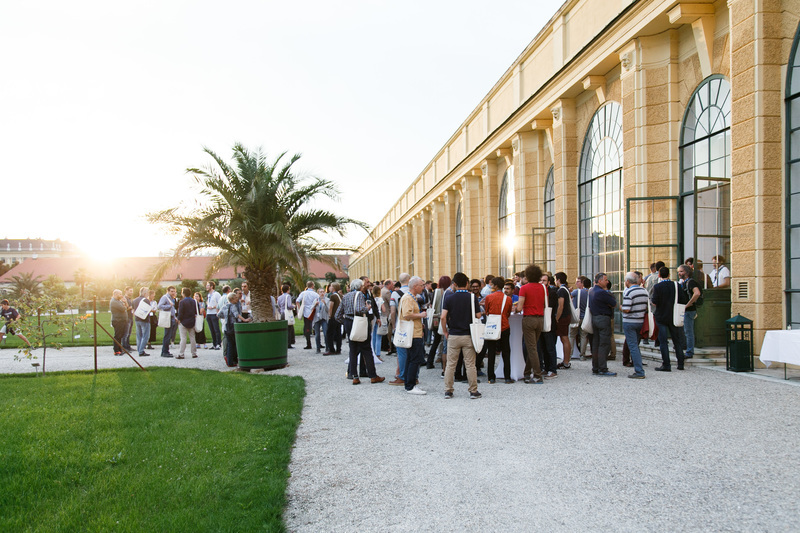 The 2018 edition of the European Fluid Mechanics Conference gathered about 850 actors in fluid mechanics research, coming from 42 countries over the whole world. This biennial event, organised under the auspices of the European Mechanics Society EUROMECH took place in Vienna, from the 9th to the 13th of September 2018. It covered all fields of fluid mechanics and offered chance to meet the leading scientists in this domain. UBERTONE was very happy to welcome the attendees on its exhibition booth, where the UB-Lab X8 was being demonstrated on a portable flume. For many participants, they discovered an alternative to the optical measurement technique; an alternative able to measure in opaque liquids, measuring through setup walls and easier to install. The community of acoustic method ambassadors is growing up! We could also show our last developments and discuss new applications for our devices. 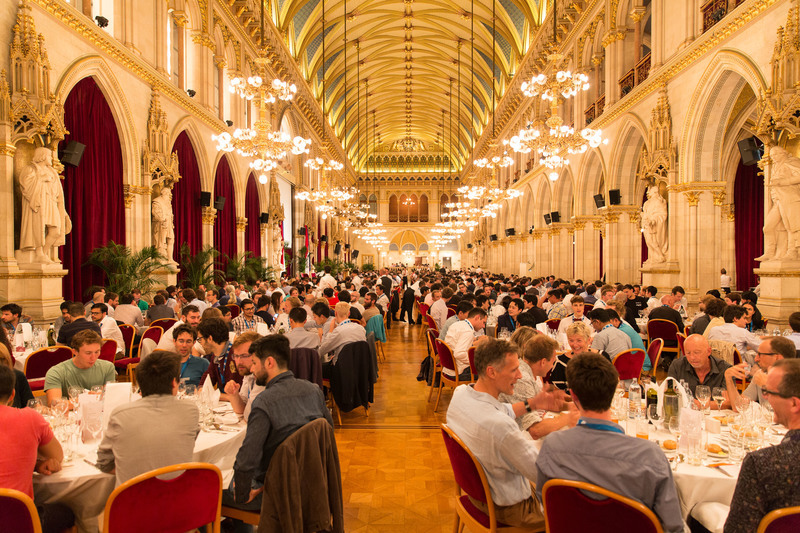 For the welcoming reception and the gala dinner, we were welcomed in prestigious buildings of Vienna: the Orangerie of the Schönbrunn castle and Vienna’s city hall, in a very friendly atmosphere.